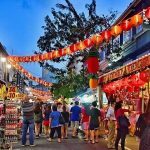 Explore all highlights of the island by this Singapore shore excursion. 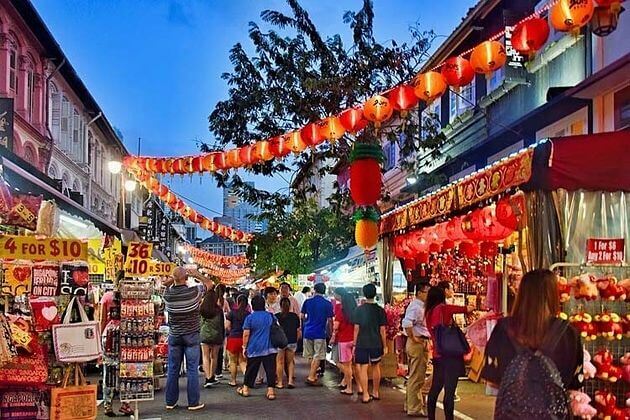 Starting with Little India, catch the panoramic view of Singapore River, exploring the lively China Town, stopping at the oldest Hindu temple, soaking in green space of Singapore Botanic Gardens, and sampling Singapore cuisine at a local restaurant. 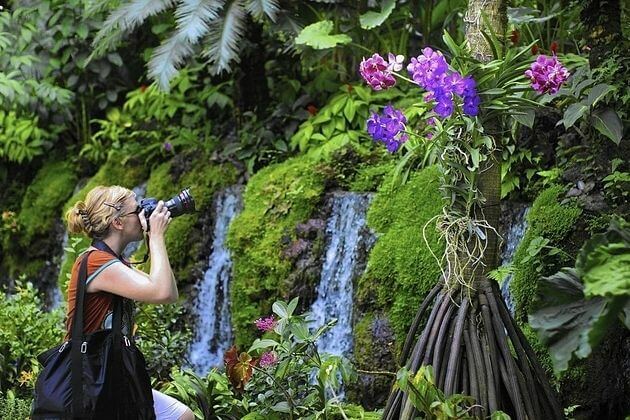 All of these activities can be grabbed in just 6 hours with Asia Shore Excursions. Your driver and guide waiting for you with the welcome board, then together hopping on an exciting Singapore shore excursion. 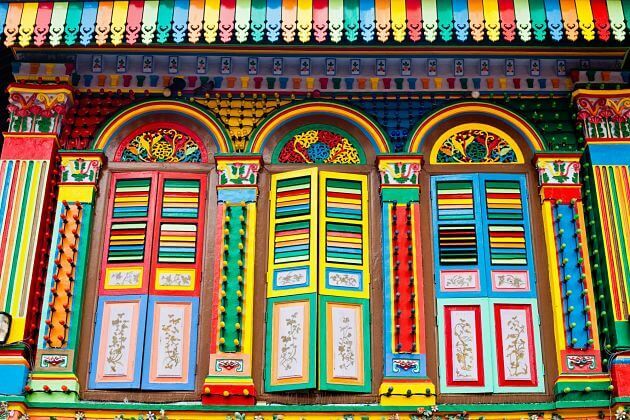 Starting with a drive to the lively Little India which is mostly home to Tamil people. 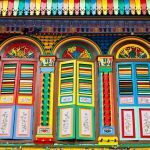 Prepare for filling your eyes with colorful scenery through local mosques, churches, and Hindu temples. Make your camera ready that you definitely don’t want to miss any artistic scene to produce a unique photoshoot. After that, driver will take you to the mouth of the Singapore River. 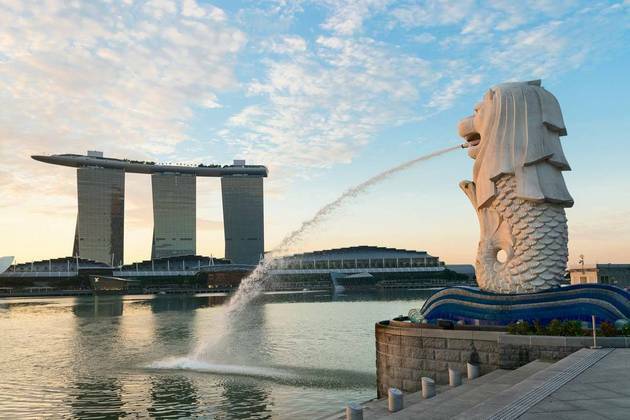 Witness Merlion statue – the symbol of this country – standing right in front of the spectacular view over Singapore Bay. 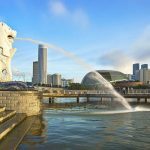 Merlion has the head of a lion and the tail of a fish which represents for the fishing industry of Singapore in the old time. The statue also serves as a huge magnificent fountain which water flows from its mouth into the sea a few feet away. 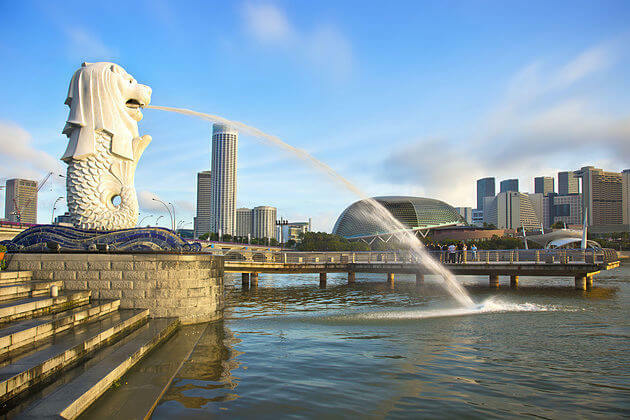 A tour to the financial hub like Singapore, cannot miss a visit to a foreign exchange center. On the driver to the next place, you can get a glimpse of the Supreme Court building and the complex grounds of City Hall. The next stop is in China Town. The biggest ethnic group of this country, Chinese, mostly live here creating a society with traditional Chinese culture. 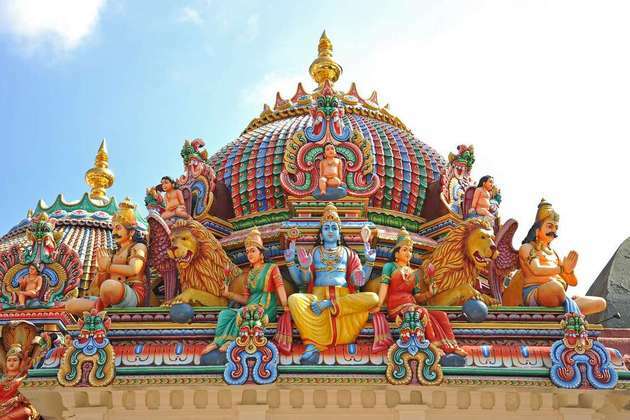 However, the cross-culture heavily influences leading to the highlight of this area goes to Sri Mariamman Temple – one of the oldest and most ornate of Hindu Temples landing on the center of Singapore China Town. 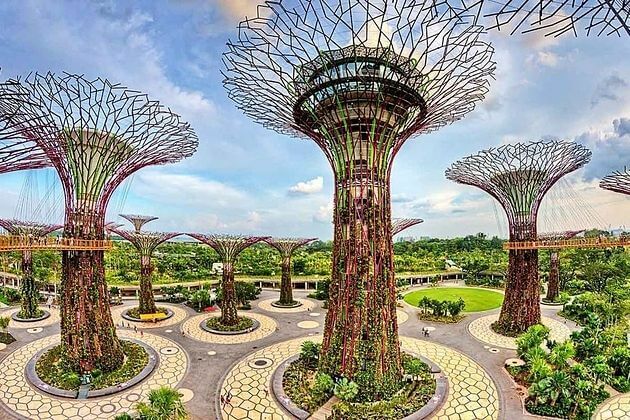 After being overwhelmed by colors and the bustling vibes, take a relaxing time by visiting the Singapore Botanic Gardens, known as the “green lung” of the island. 128 acres full of green plants were opened in front of your eyes. Free yourself with a calmly stroll along, feel the serene atmosphere inside the natural space. 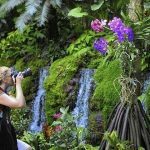 Explore the National Orchid Garden where a plenty of orchid species are displayed. 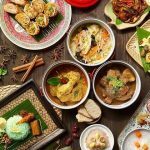 Finally, take a seat in a local restaurant to enjoy a delicious lunch with Singapore specialties. 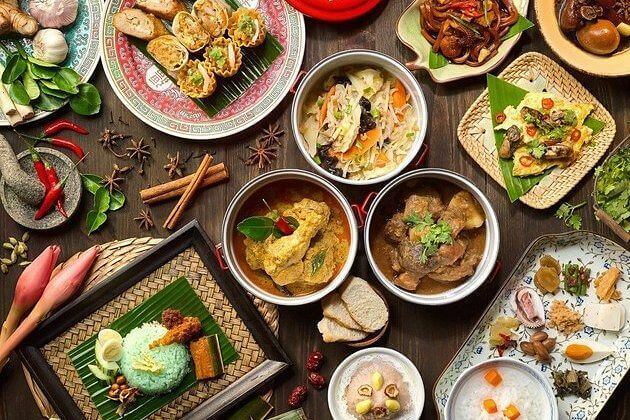 All the quintessence of this culture combines into a diverse meal. The trip completes when driver transfers you back to port.